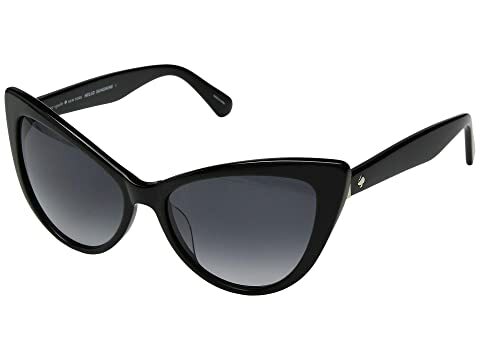 Enhance your alluring style wearing the Kate Spade New York® Karina/S sunglasses. Strong plastic frame and tapered temples in a variety of feminine colors and playful prints for desired look. We can't currently find any similar items for the Karina/S by Kate Spade New York. Sorry!